Hello everyone! 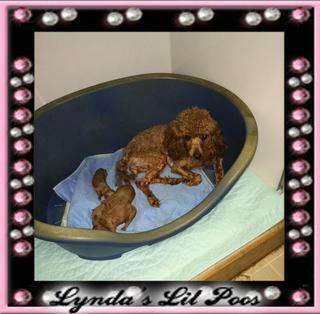 We are the Dams here at Lyndaslilpoos We are all very happy to meet all who come and visit us. Please allow us to introduce ourselves. 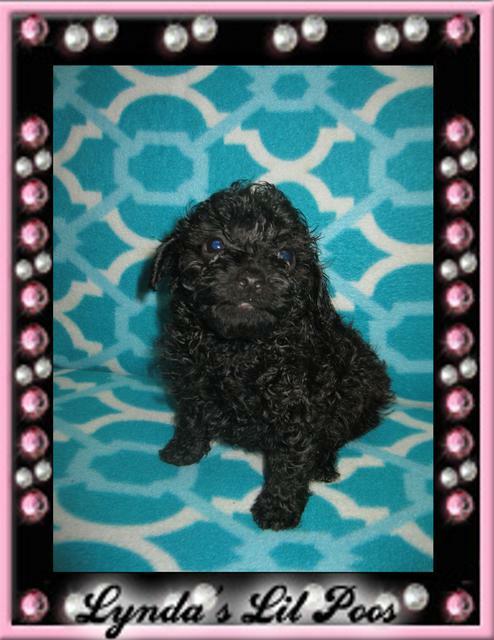 Hi My name is Ruby Tuesday I am just 8" tall and 4.5 lbs My mom thinks I am beautiful. Hello My name is Dixie I am a beautiful red I love to cuddle in my Mommy's arms and give lots of kiss. I am 10" tall and 6 lbs. Poodle unlimited love and insurance from their mothers. Our Toy Poodles go to their new home happy and healthy. Through out their infancy we provide human contact allowing a more gradual adaptation to their new home and surroundings. 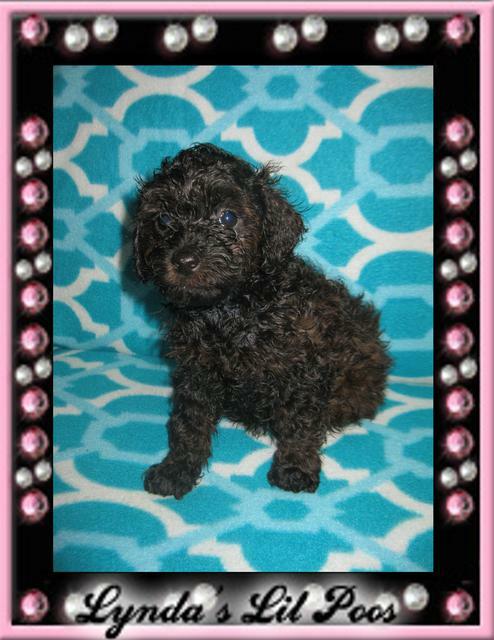 Toy Poodles do not go home until 9-12 wks. of age depending on size. I reserve the right to place my Poos in the home of my choice. ***These Toy Poodles are great therapy dogs, there will be a 10% off the original price up to $50.00. If a dog is purchased for a person with special needs. ****I'm sorry I will not hold a pup without a deposit. 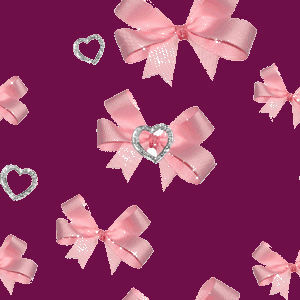 ****Quality is not Expensive, it's Priceless. ****CASH ONLY AT TIME OF PICKUP.